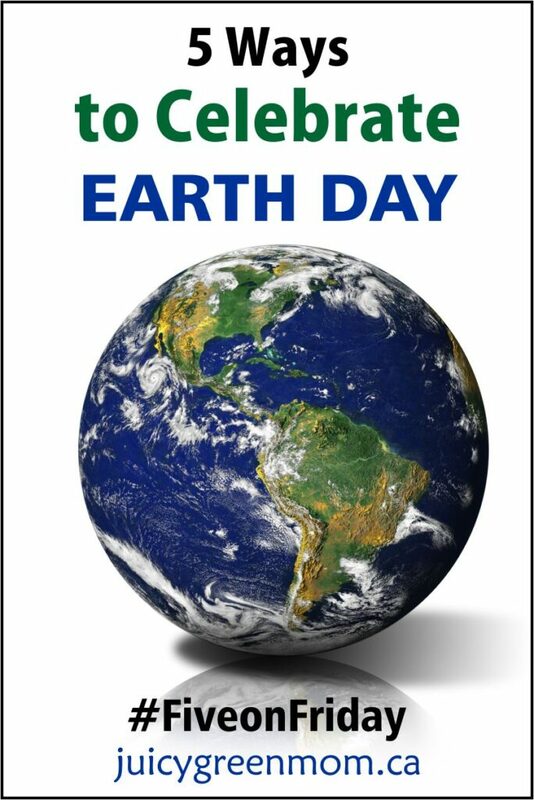 I love celebrating Earth Day with my daughter, and try to incorporate different activities and crafts to make it fun and green. 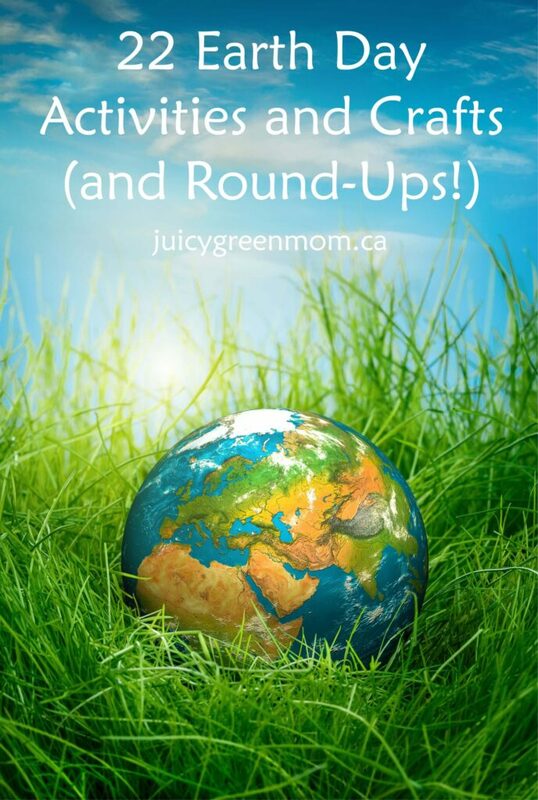 Here’s a round-up of some awesome Earth Day activities and crafts (as well as links to lots of other round-ups!). 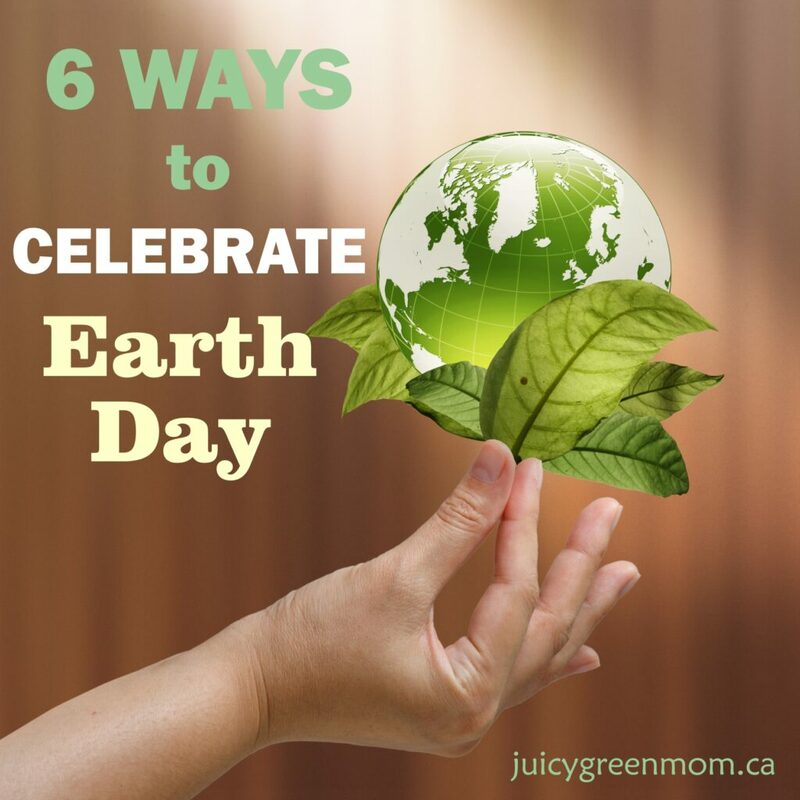 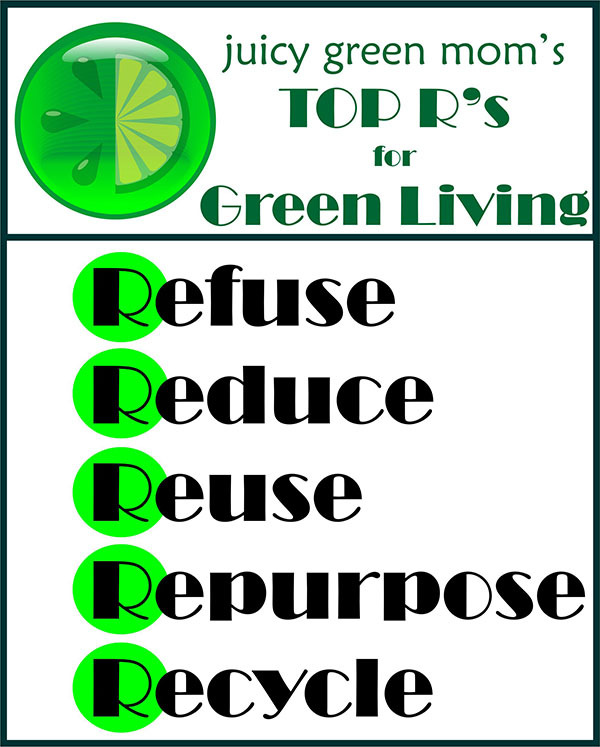 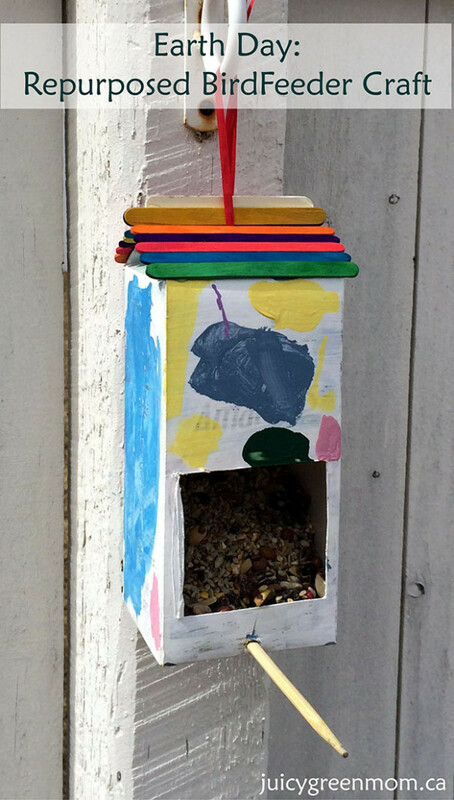 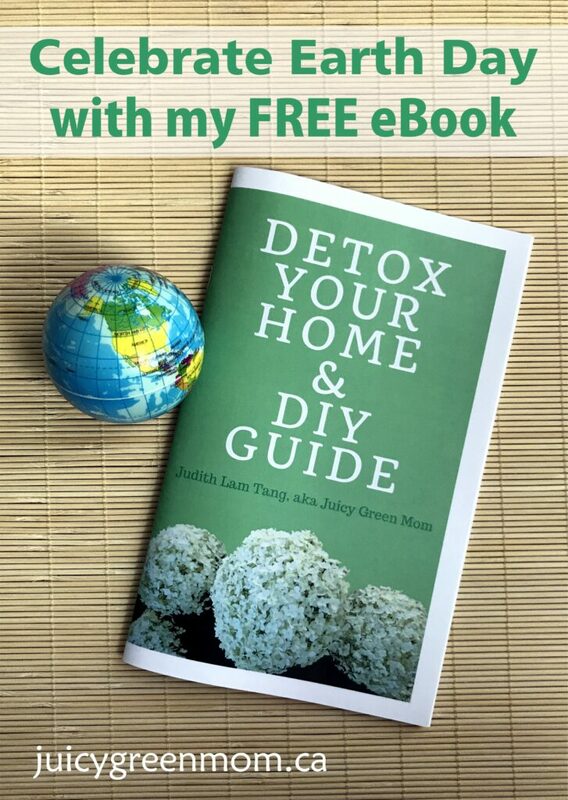 Earth Day is a day to show how much we love our earth, and I wanted to find some fun (and of course GREEN) ways to celebrate with my daughter. 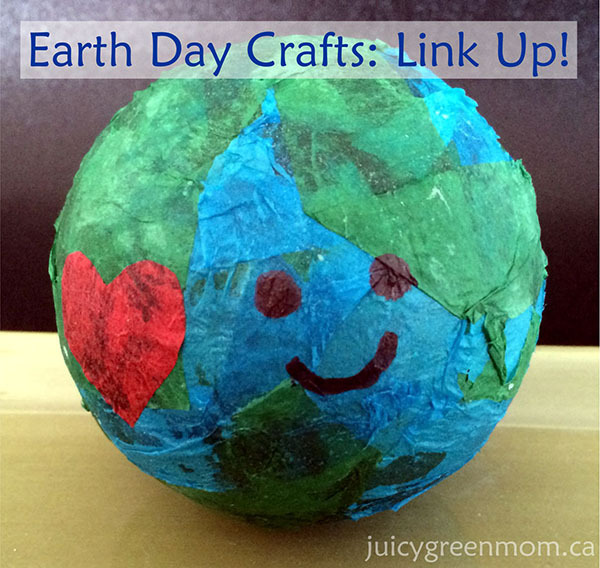 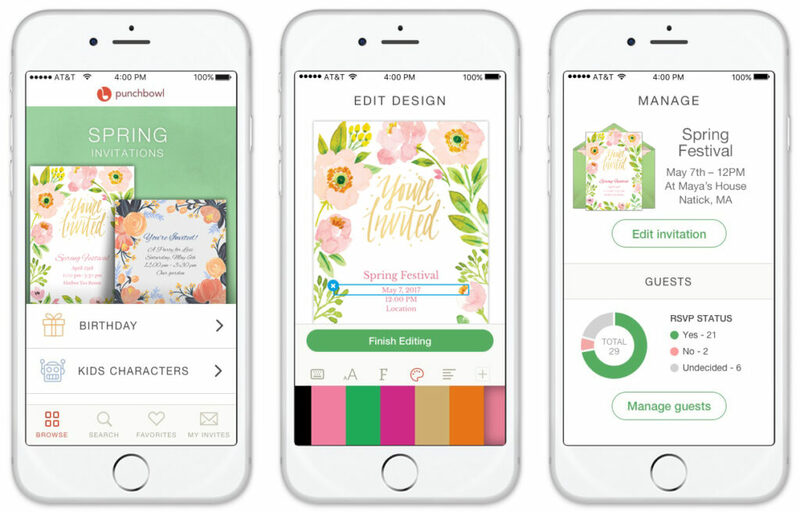 I came across a ton of awesome ideas for Earth Day crafts so I thought I’d compile them for you!